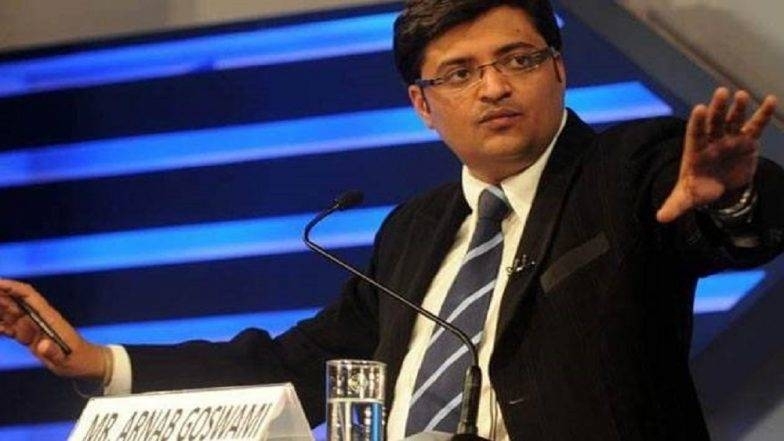 Srinagar's Chief Judicial Magistrate Court has issued a non-bailable warrant on Saturday against senior journalist and editor-in-chief Arnab Goswami and three others of Republic TV. In this petition, Akhtar had alleged that Arnab Goswami and others have made false and baseless allegations of corruption against him. Akhtar had also accused Arnab Goswami and others of spreading malicious content against them. After the hearing, the Chief Judicial Magistrate's court dismissed the defense plea saying that the accused had to appear before the court and deposit their security bonds. The court also said, 'The record shows that during this period the accused was discharging their correspondence responsibilities. Apart from this, the journalists are constantly reporting in these conditions in the valley. The reason given by the defendant in his petition is not proper. After this, the court ordered the issuance of non-bailable warrant against Arnab Goswami and three other accused. The court also ordered the concerned Superintendent of Police to present the three accused on March 23 in the court.